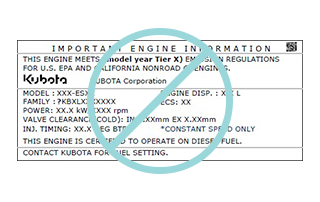 Do not use the model information shown on EPA labels. 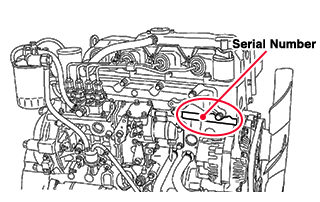 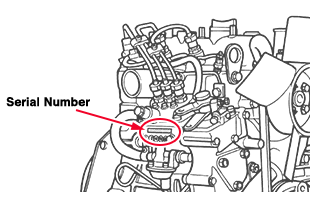 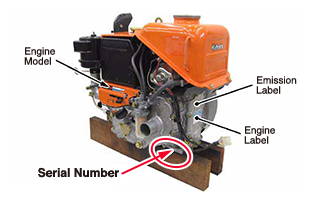 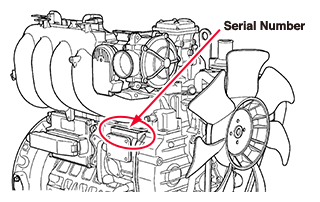 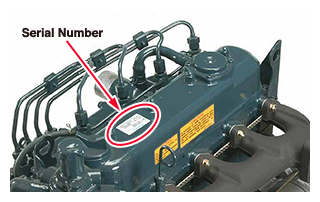 Starting June 1, 2012 the engine serial number will have 7 digits (currently 6 digits) and will be completely unique. 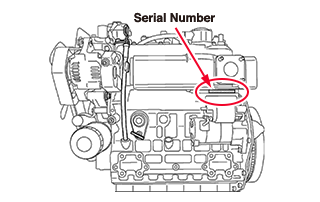 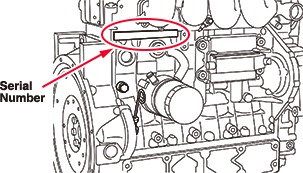 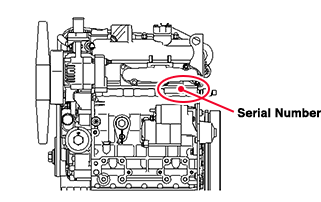 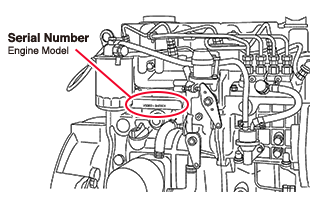 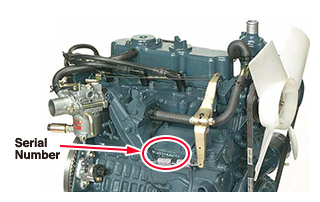 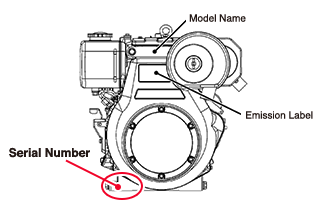 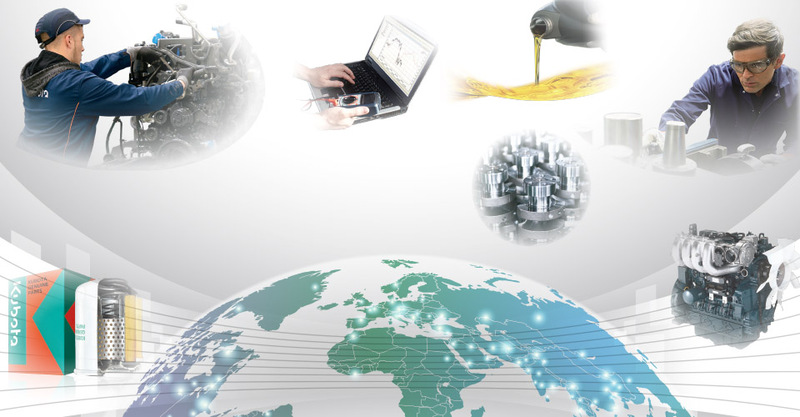 This means that the engine serial numbers are mutually exclusive regardless of production plant. 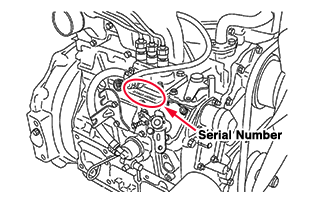 *Alphabetical Letters "I"and"O"are not used.